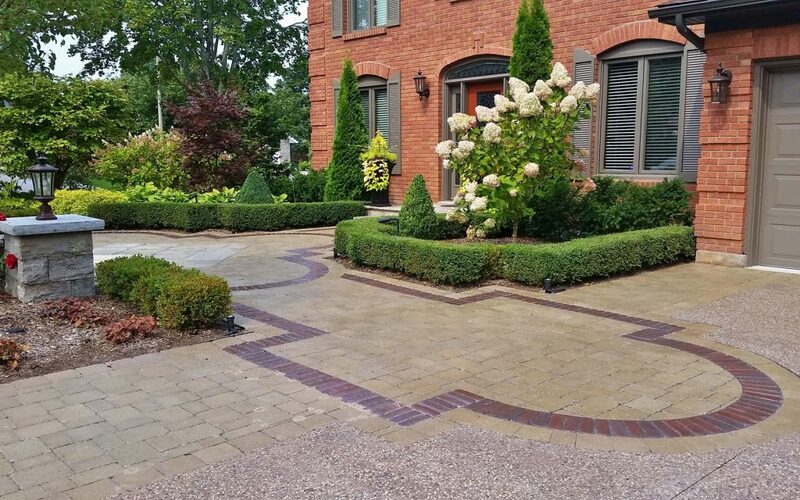 “If you have ever bought or sold a home, you are probably well aware that curb appeal — that wow factor that makes your heart beat faster when you espy a home — is vital. 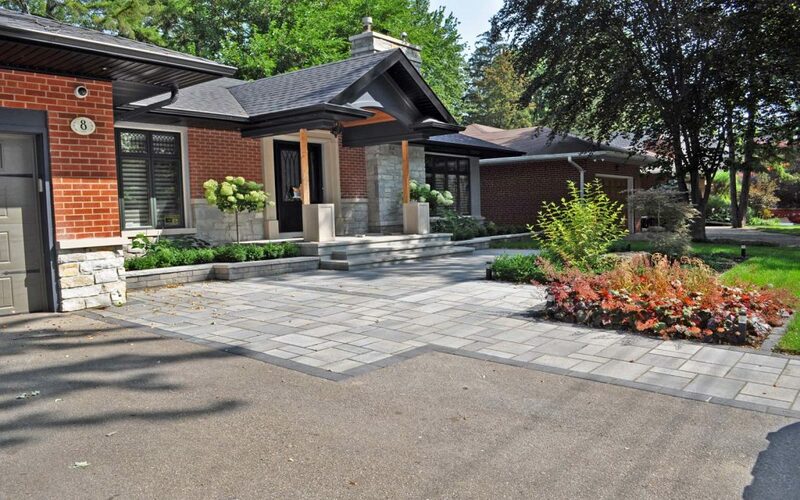 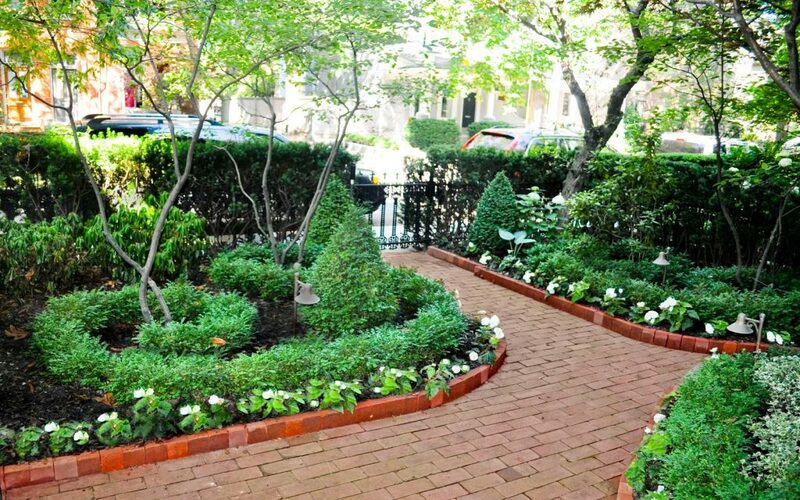 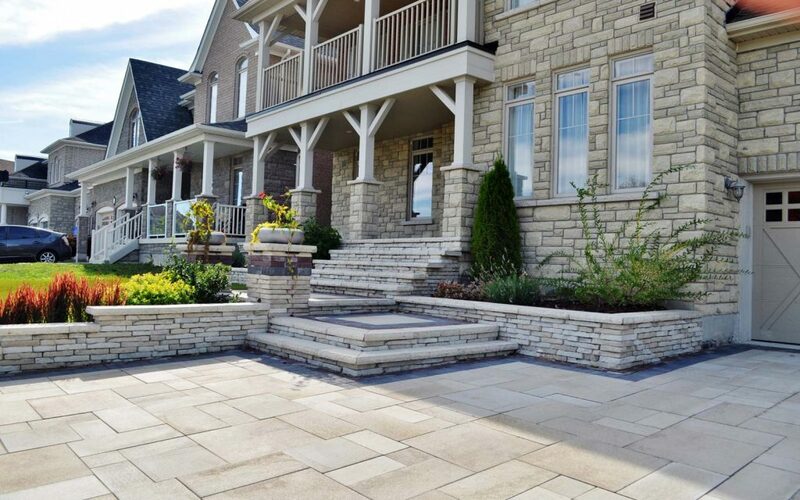 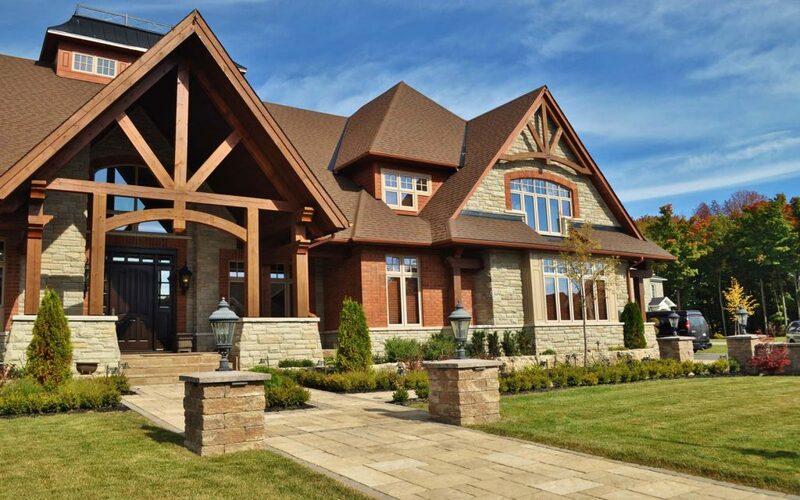 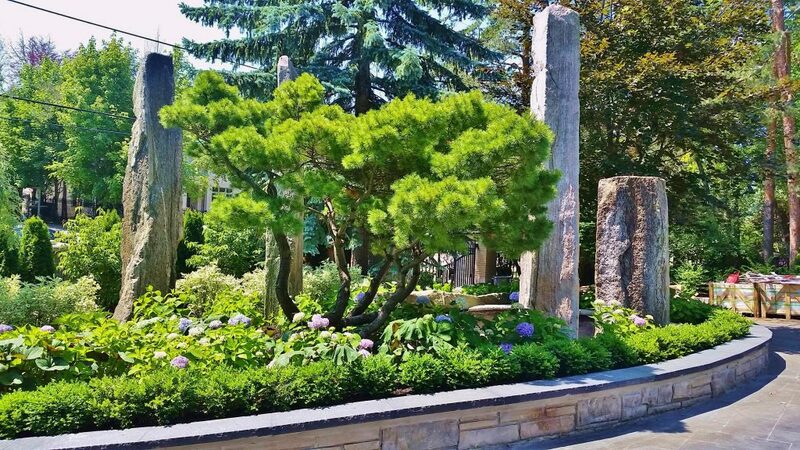 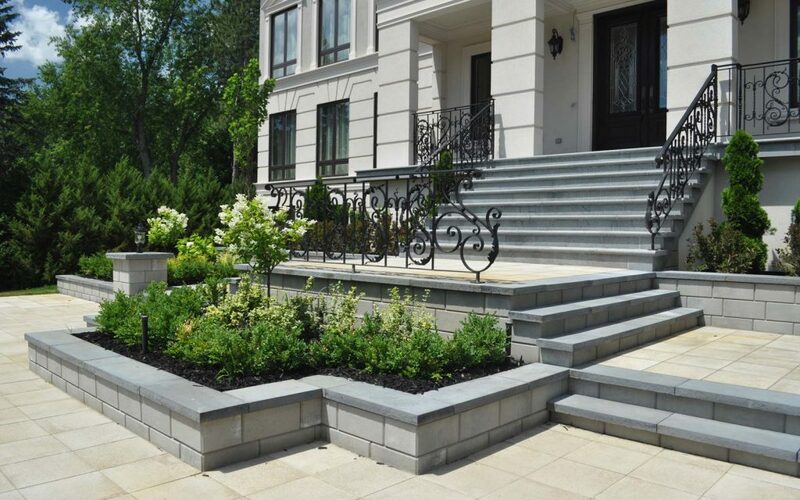 But did you know that beyond creating desire, excellent front landscaping actually increases your home’s value? 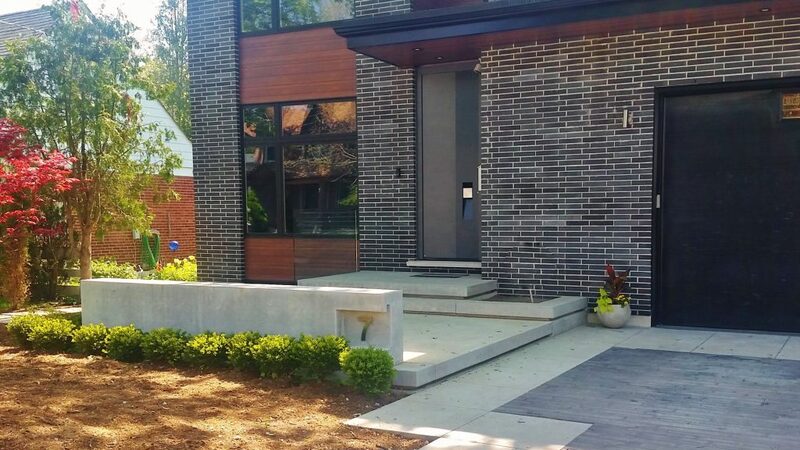 Yes, those blooming hydrangeas, the spiffy front door and the snazzy stone walkway you invest in can produce a solid return on your money.